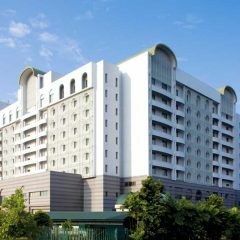 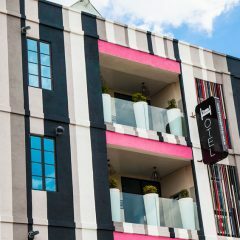 Sama-Sama Hotel KLIA is connected to Kuala Lumpur International Airport via a sky-bridge and is just a five-minute walk away. 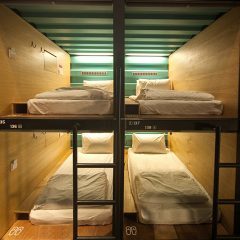 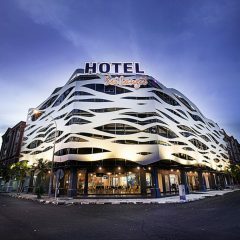 It has 442 guestrooms offering a full comprehensive set of modern comforts. 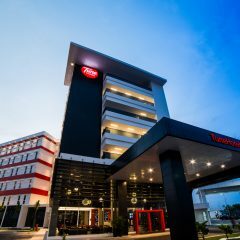 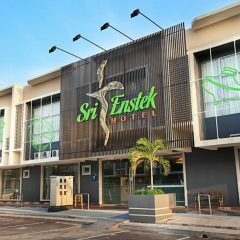 Located just 15 mins from the KLIA & klia2 airports, Langit-Langi hotel has every metropolitan facility expected, it is ideal place of stay for travelers. 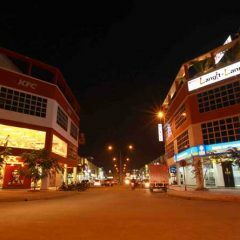 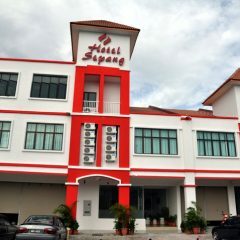 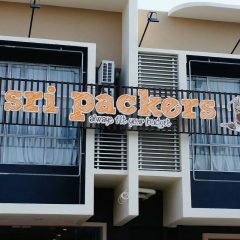 Conveniently located in speang district, Sepang Budget Hotel is a great base from which to explore this vibrant city. 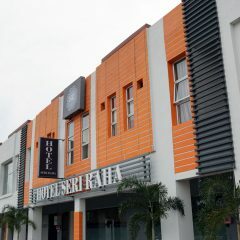 With a short distance of only 15 km away from the klia2 airport, this 2-star hotel can be easily accessed.